Protein in your diet is so important as it helps the body produce keratin which is fundamental to build the hair structure. Iron is another important hair nutrient to include in your diet. It helps puts the follicles back into work by carrying oxygen to the root of the hair preventing it from becoming dull and damaged. A good balance of protein and moisture is the best way to keep your hair shiny, bouncy and in great condition. We highly recommend the Joico KPAK 4 step treatment – a 5-minute miracle that provides a powerful combination of amino acids that rebuild stressed hair in a single application. Available in the salon or to take home with you – Perfect for any hair type! To give your hair some extra protection and make sure it looks fabulous all day we recommend to use KMS dry wax spray, this helps to create tousled definition with a flexible hold and a matte finish. Set yourself goals and smash them! What is your goal? What do you want your hair to look and feel like by the summer this year? Blonder? Darker? Better condition? Longer? Shorter? Whatever your goals may be, come in for a consultation and we can help create ideas and make them happen. Don’t use any old one! 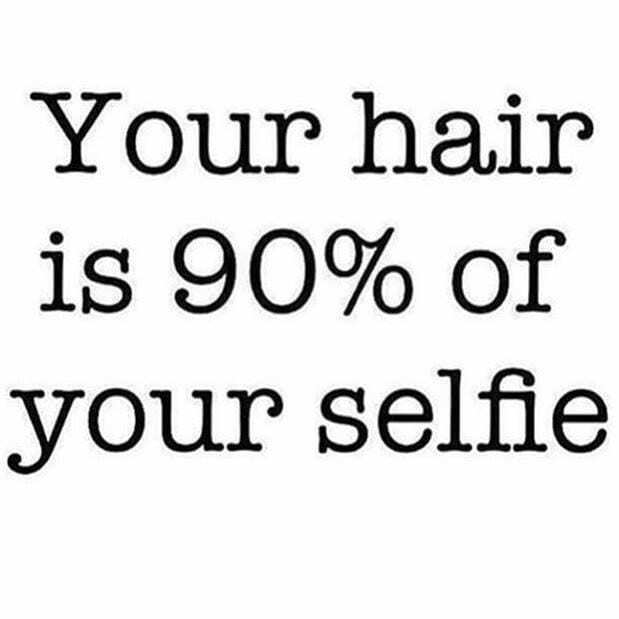 GHD hairdryers are the least damaging for your hair, they use advanced ionic technology to lock in moisture for softer, shiner results that last longer with far less frizzing. When it comes to hair colour, tone is so important. Does the tone of your hair match your skin colouring? We love metallic colours at the moment especially rose gold as its perfect for most skin tones! Our Goldwell colours give incredible shine to the hair, they are full of intensity and provide the best possible tone as well as keeping the hair in excellent condition. The magic of olaplex works from the inside out to strengthen, condition and literally reconnect the hair strand structure where broken. Especially beneficial for chemically coloured hair, it has the potential to restore the health of all damaged hair types. We sell this as an in salon treatment and for home care too. Box dyes are extremely alkaline and dry out the hair completely leaving long lasting damage. 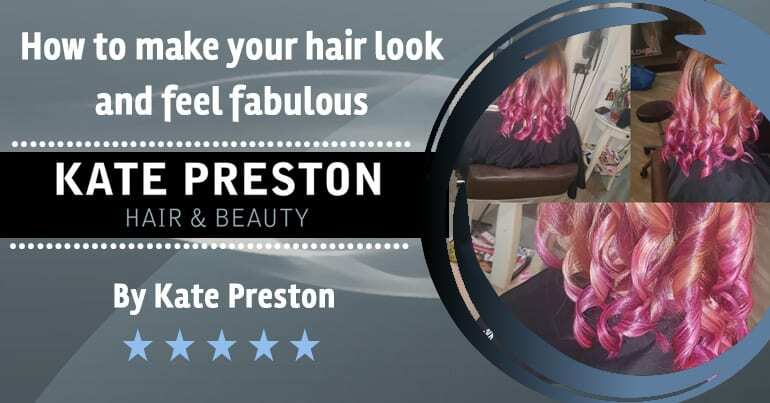 At Kate Preston we use only Goldwell colours, they have no ppd and are the lowest ammonia colour on the market, keeping the hair in the best condition as possible. 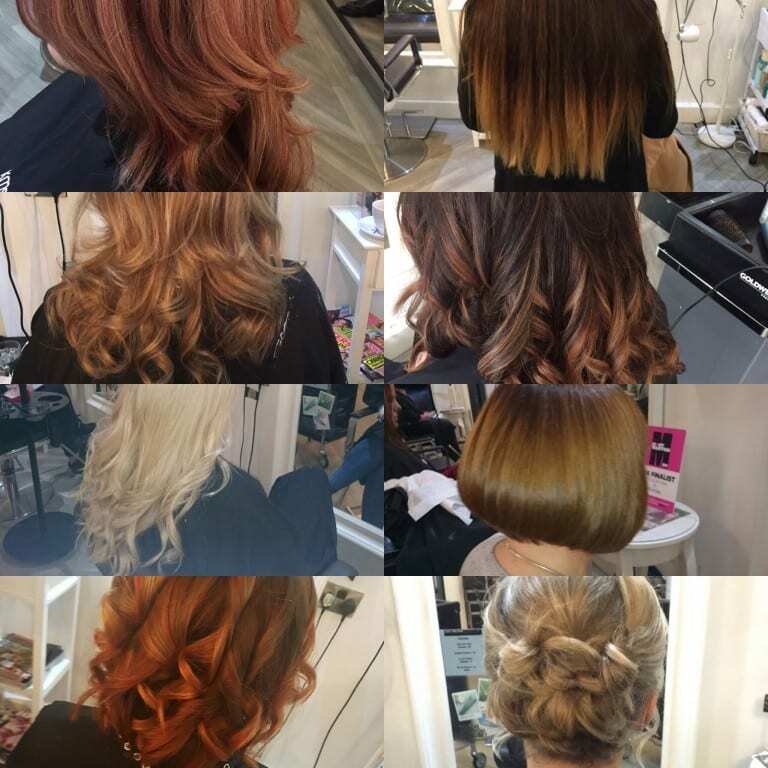 We offer a full consultation free of charge before any colour service, so book in for your bespoke service for fantastic conditioned hair!